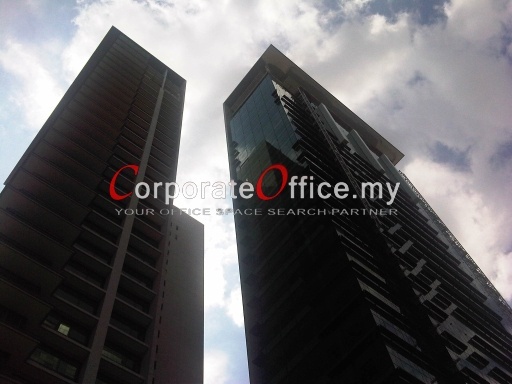 Hampshire Place Office comprises of office and limited retail components in a 30-storey corporate office tower with an approximately 220,000 sq. ft. of lettable space. 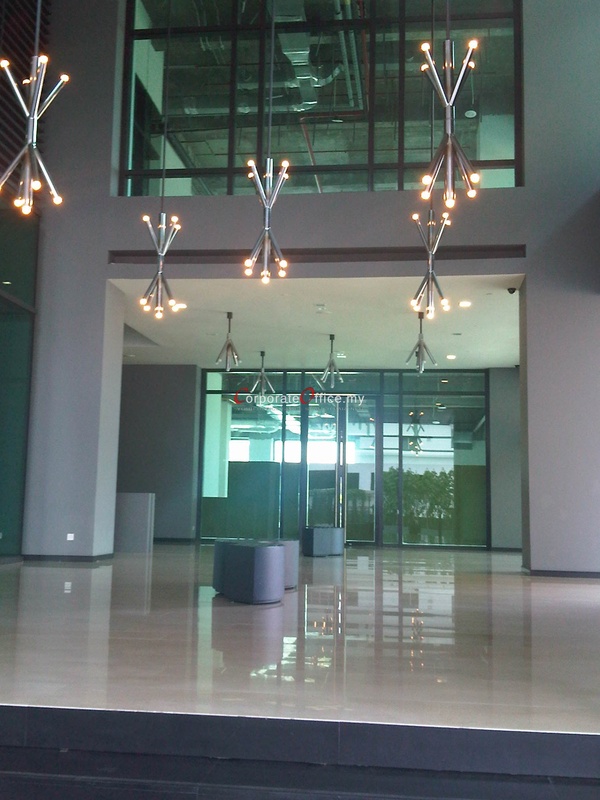 A typical office space floor plate is 8,848 sq. ft. and sub-division to a smaller office lot of 3,000 sq.ft. is possible. 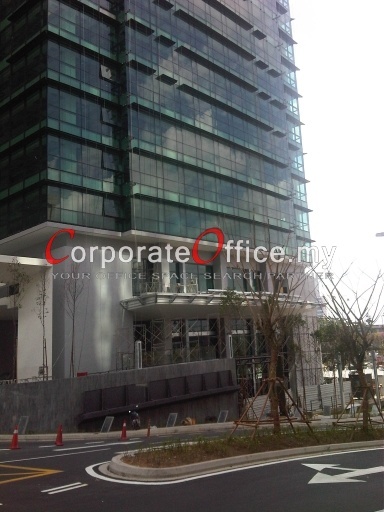 Hampshire Place Office is a brand new building strategically located within the neighborhood of Menara Citibank, KLCC Twin Tower, Hampshire Park and Hampshire Residences. 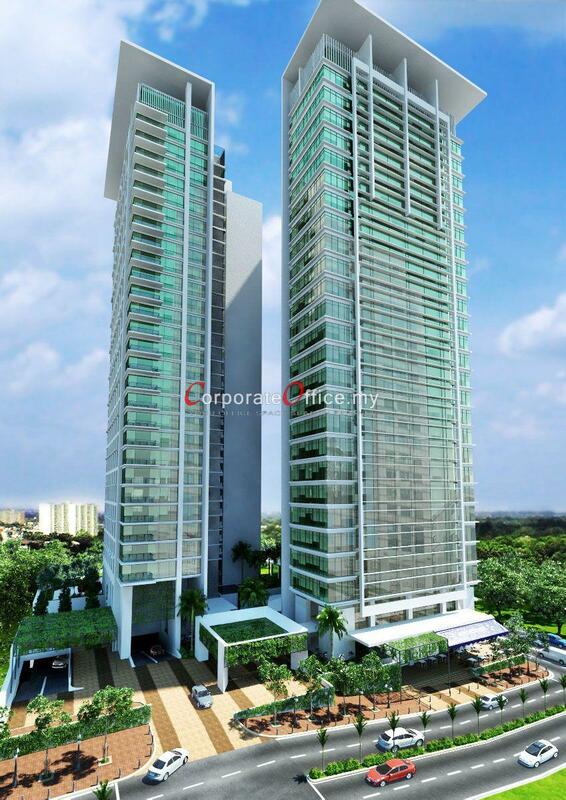 It has easy connection to surrounding shopping centres and office towers and within walking distance to public transport such as the Ampang Park LRT station. 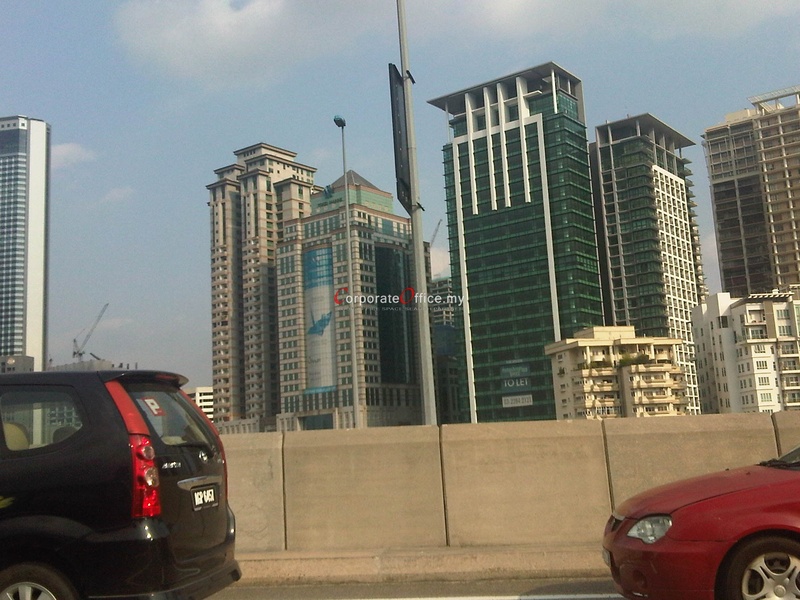 It also enjoys high traffic flow from Jalan Tun Razak, Jalan Ampang and the Ampang Elevated Highway (AKLEH). The retail lots offer a gross lettable area of approximately 18,000 sq. ft. with size ranging from 1,500 sq. ft. to 6,000 sq. ft. 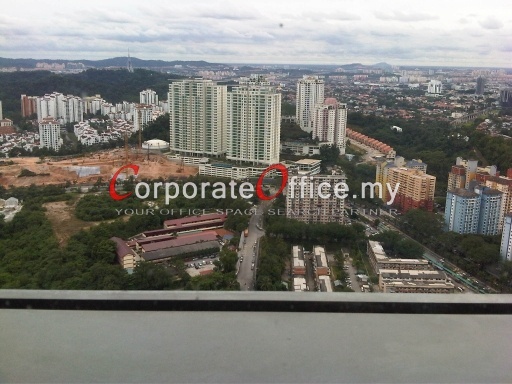 The Hampshire Place office tower is one of the best deal you can get if you are looking for a brand new office building strategially located in the KL City Golden Triangle. 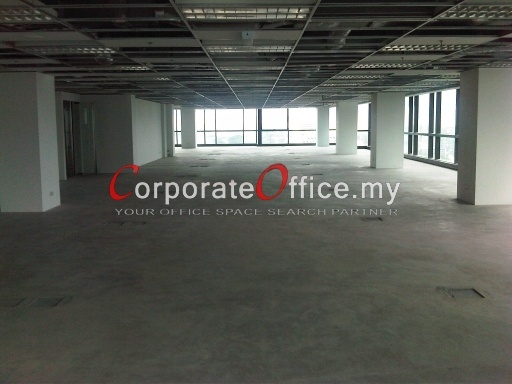 Call us at +6014-6262 623 or email us at info@CorporateOffice.my and book your upcoming office space NOW! 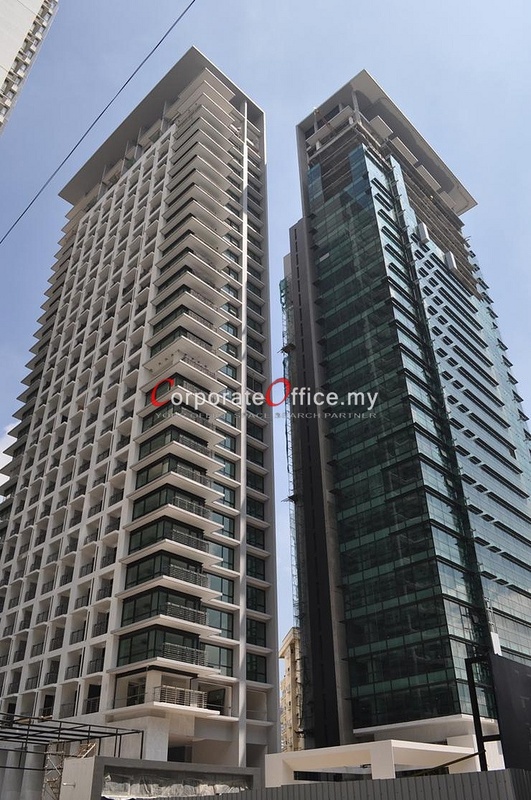 199 Jalan Tun Razak, Kuala Lumpur, Wilayah Persekutuan, 50450, Malaysia. 163 Jalan Ampang, KLCC Area, Kl Golden Triangle, Kuala Lumpur, Wilayah Persekutuan, 50450, Malaysia.